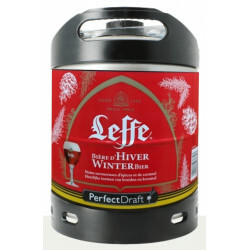 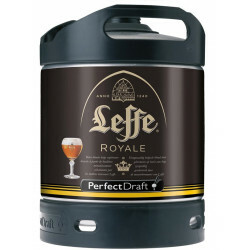 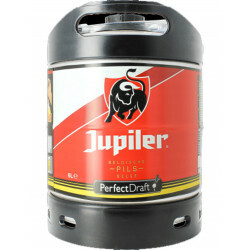 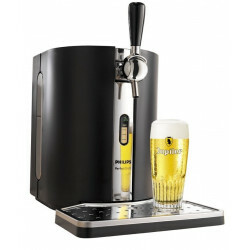 Leffe Royale Keg 6L for PerfectDraft - delivery worldwide - discount following quantities purchased. 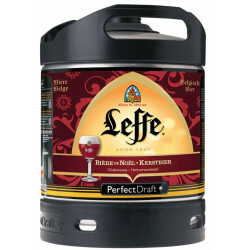 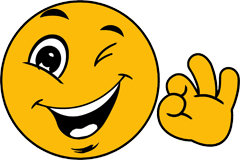 Kathleen K. from PACIFIC PALISADES bought this product recently. 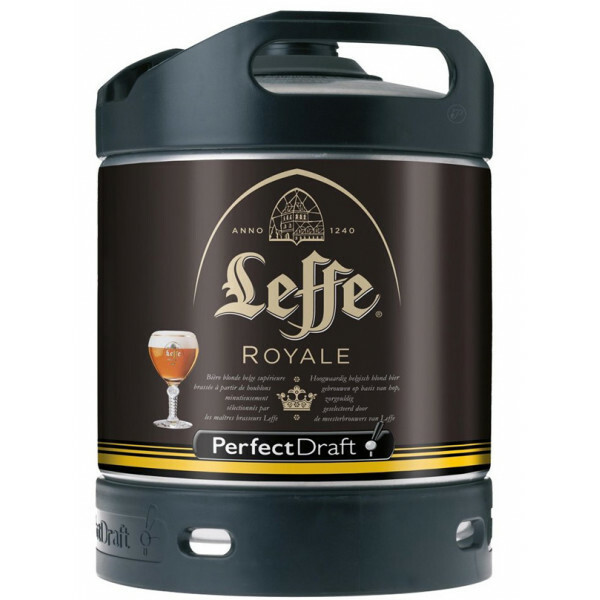 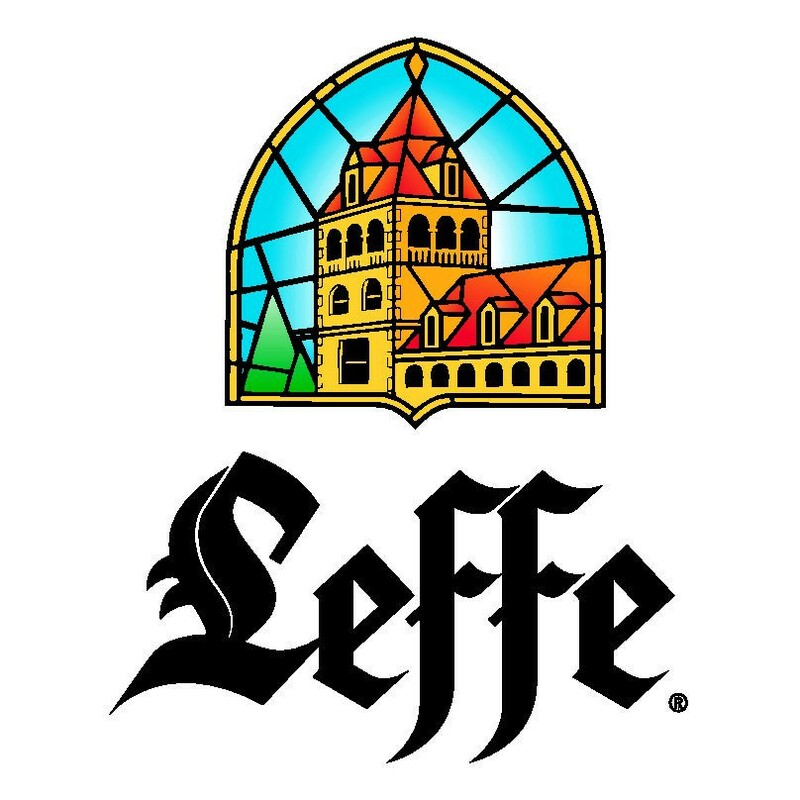 Leffe Royale is a top lager, intense and complex, led to 7.5%. 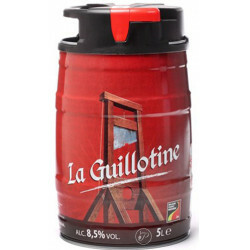 The taste is very balanced, neither too sweet nor too bitter. 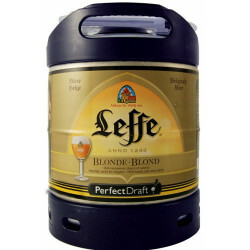 From the first sip, the palate is tickled with notes of clove and vanilla. 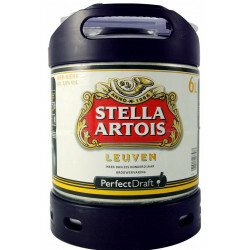 Secondly, the fresh aromas of banana hatch in the mouth. 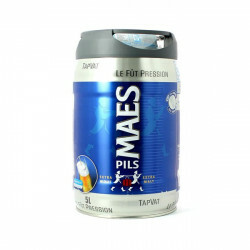 Finally, subtle notions of geranium and citrus arise, resulting in a finely balanced, fresh and sweet finale.